Both Romania and Bulgaria have adopted and fully implemented the EU Clinical Trials Directives. It takes 2 months to obtain regulatory and EC approval in these two countries, the regulatory environment being one of the principal reasons behind the important figures of completed and active studies in both countries in 2015 (figure1). 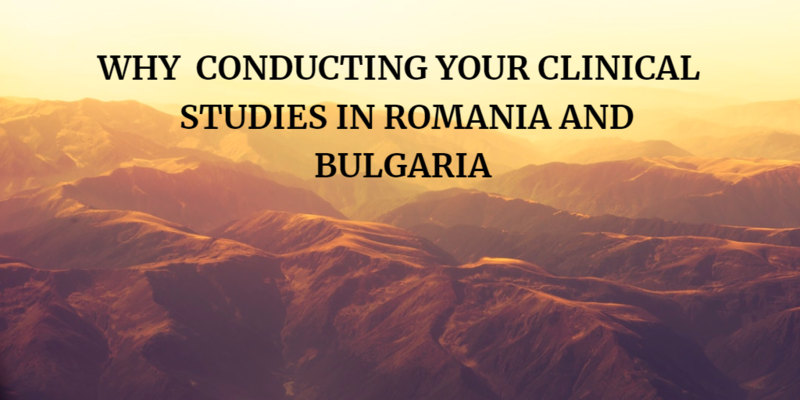 There is an abundance of high quality investigational sites in Romania and Bulgaria because of the high number of teaching hospitals, university clinics and postgraduate medical schools . There are 17 medical university schools in Romania and 5 medical schools in Bulgaria, while the number of university clinics stands at 39 units in Romania and 15 in Bulgaria, with similar infrastructure and diagnostic capabilities compared to western standards. More practitioners are employed by teaching hospitals and university clinics compared to Western Europe. GCP guidelines are fully implemented, and GCP training of the investigators is compulsorily required by the regulatory authorities. The overall quality of work delivered by investigational sites is very high and comparable to Western Europe and the US. Our synergic operations covering Romania and Bulgaria facilitates your access to highly specialised & fully trained ICH-GCP investigators that have a vast experience in running clinical trials .The site staff (English-speaking investigators in a dense network of healthcare facilities) makes a great deal of efforts to ensure the studies are run according to the protocol and in line with local and international regulations. The guidance provided by CRO’s and sponsors is largely accepted and there is a refreshing willingness to learn and improve practice. 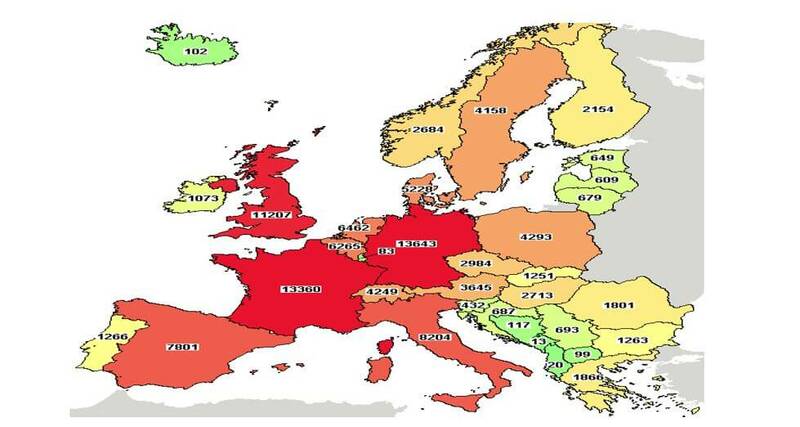 Both the monitoring and investigator fees of a clinical trial in Romania and Bulgaria are significantly lower than those in Western Europe (Figure 2). 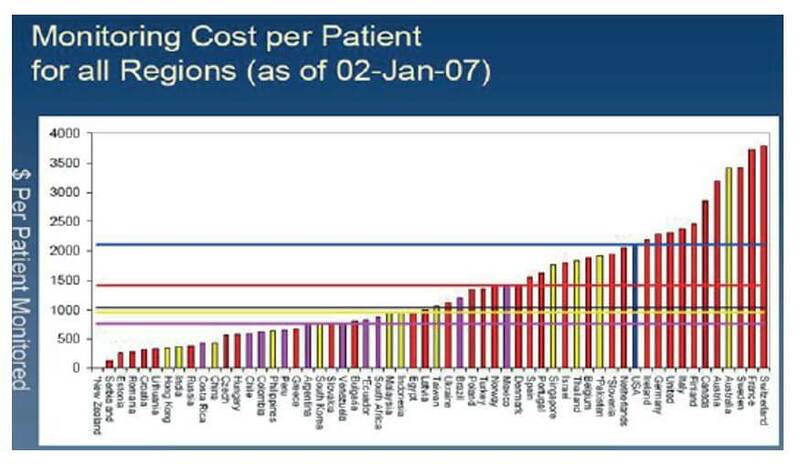 The monitoring costs are probably 50 – 70 % higher in Western Europe, while the investigator & hospital fees levels have remained relatively lower compared to Western demands. Moreover, additional accountable costs, such as travel, accommodation and postage are also considerably lower.